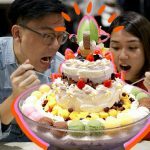 Top ramen in Tokyo — Top 6 best ramen restaurants in Tokyo - Living + Nomads – Travel tips, Guides, News & Information! 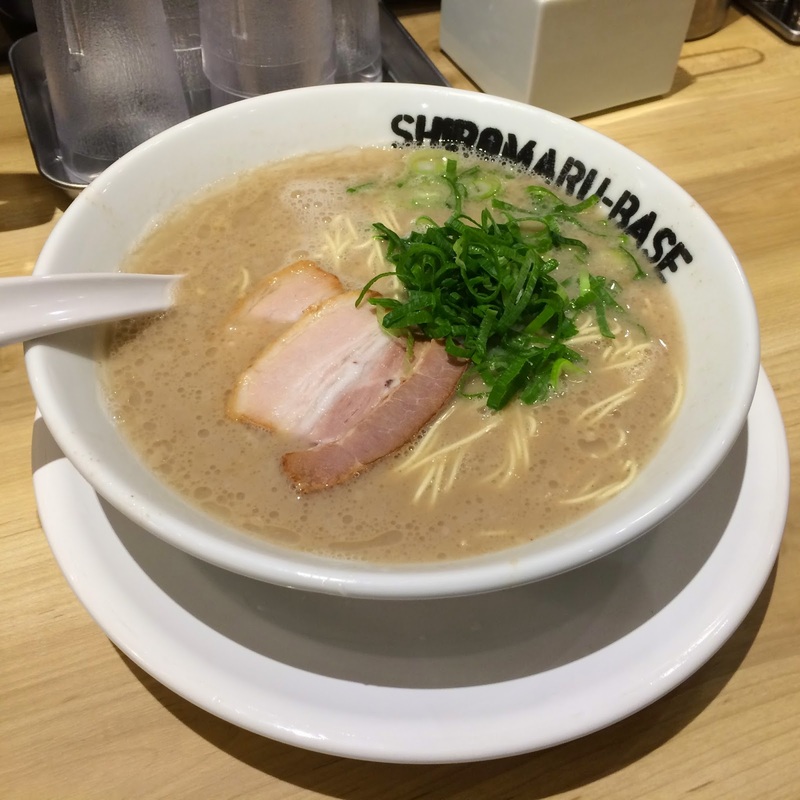 Are you looking for some best ramen restaurants in Tokyo? This article will help you with that. 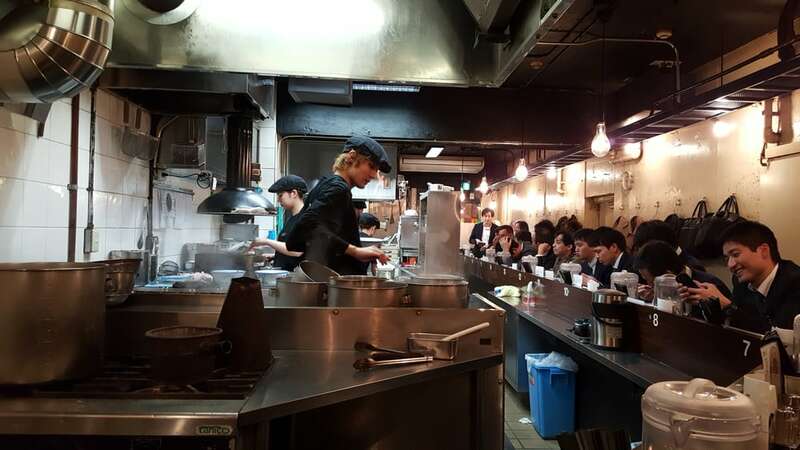 There are many delicious ramen shops in Tokyo where you should visit when stepping to the capital of the cherry blossoms land. There are kiosks very well and there are many reasons that make the brand successful. 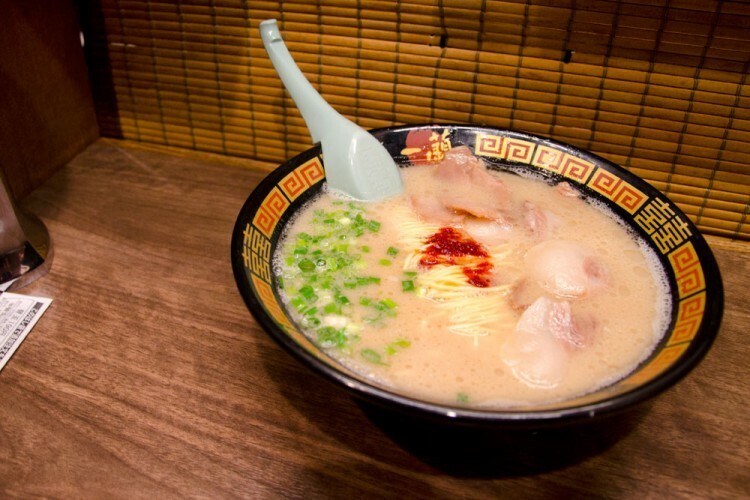 Now, let’s discover top ramen in Tokyo — top 6 best ramen restaurants in Tokyo below. 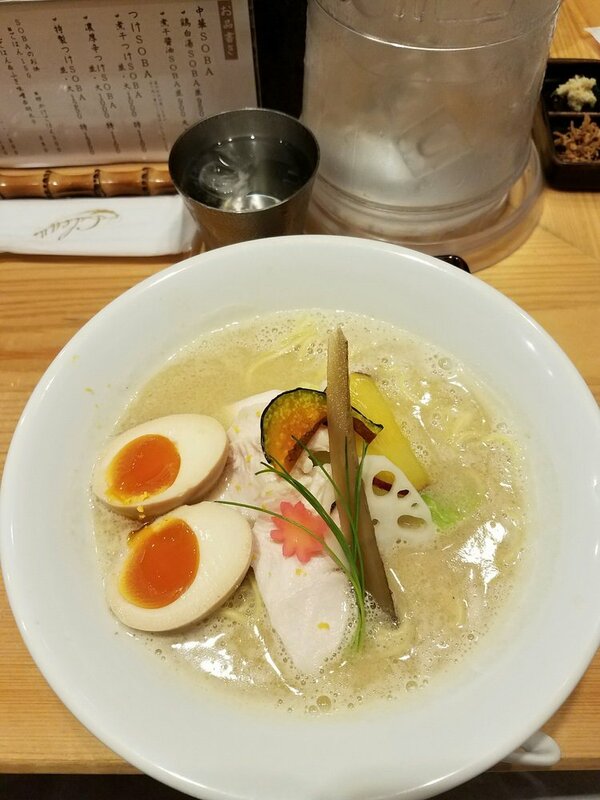 You also know that there are many ramen shops in the world but if you are looking for new something in the taste, you should try ramen Yuzu shio. 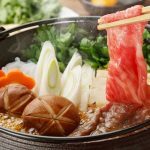 Everyone knows that soup water is the main factor making the success of ramen, people use natural water from the Afuri mountain to cook soup water. Sweet meat water from chicken with yuzu citron fruit will definitely give you the great taste experience. 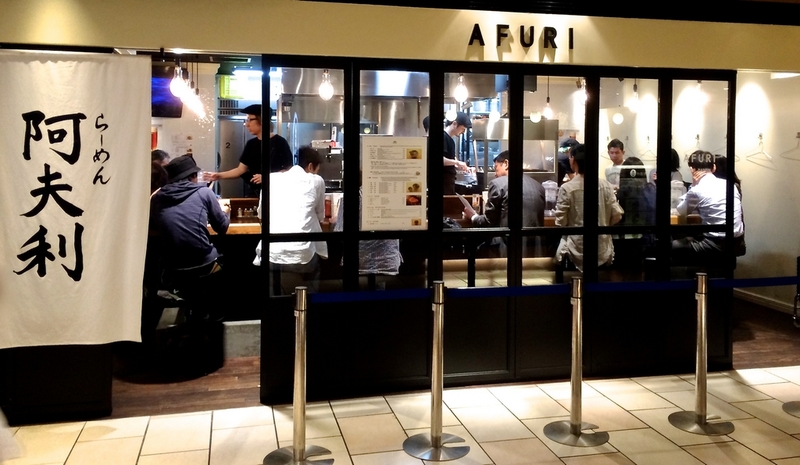 Other branches Afuri in Tokyo: Harajuku, Roppongi, Azabu Juban-, Naka-Meguro. 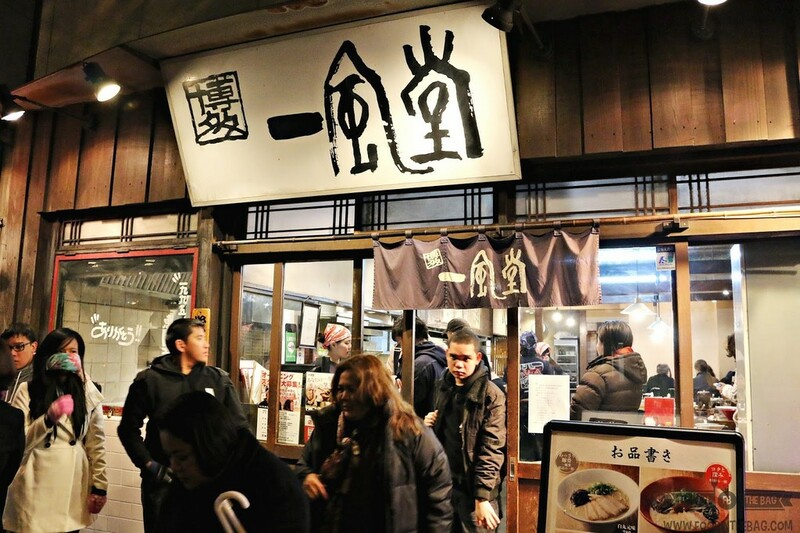 Niigata Sanpoutei, one of the best ramen restaurants in Tokyo. 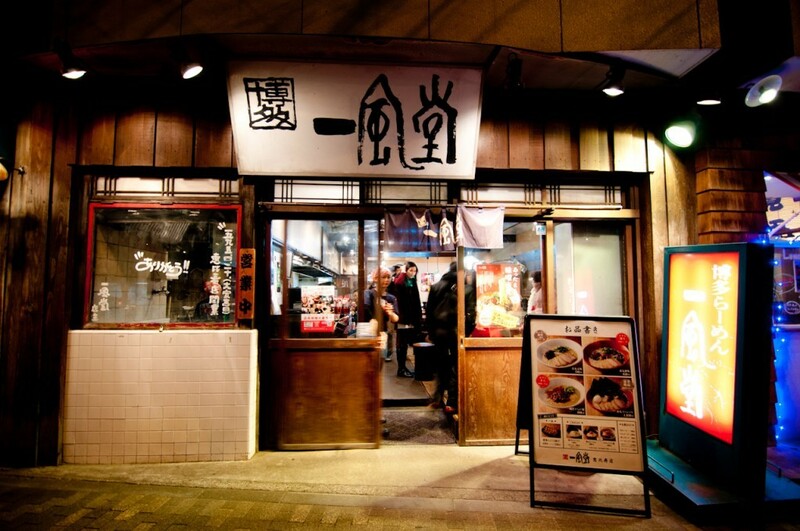 Sanpoitei was founded in 1967 in Niigata and it is a famous place for rice and sake uiwne. 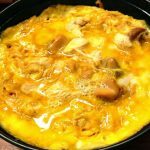 Here, people also use many Chinese ingredients to cook ramen noodle. The broth is stewed in 6 hours, using ingredients such as vegetables, chicken, pork bones, and sardines. 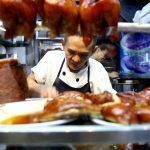 The most famous dish of the restaurant is Zentoro Mapo Men but you also should not ignore cuisine – Suan la Tang Men dish. 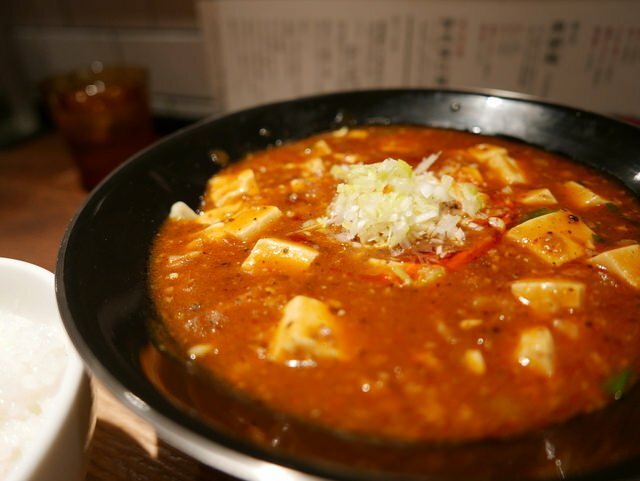 Mapo Tofu is ramen noodle which has a Chinese origin. Spread over soupare mapo tofu layers, adding Korean chili sauce, Sichuan pepper, special chili oil and mixed with minced meat – so, you already have an extremely tasty dish. 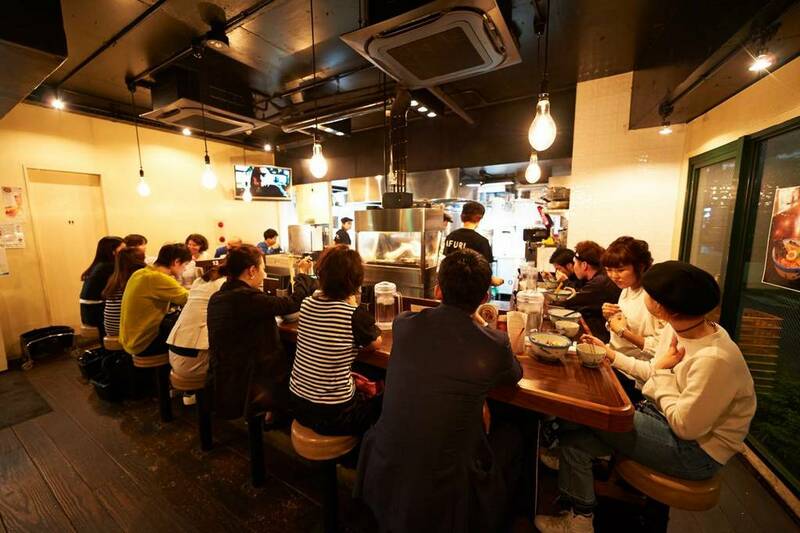 Stewed chicken broth, adding 7 types of miso and fresh meat, ramen Mapo Tofu noodle attracts many visitors. Therefore, in any way, do not miss it! 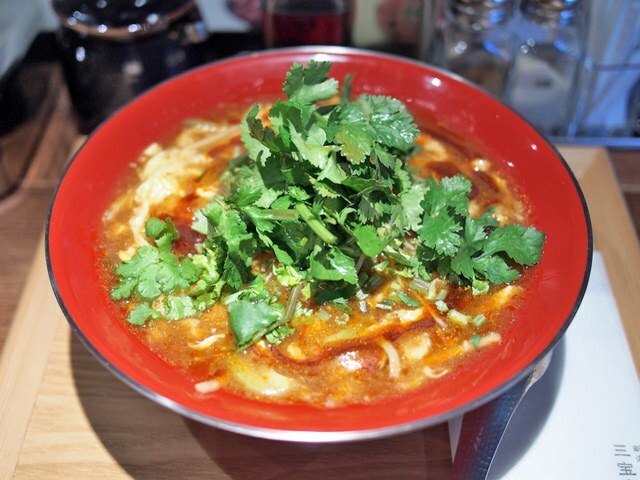 Suan la Tang Men is attractive with the hot and spicy soup broth with coriander makes you not only feel spicy and sour, but topping egg also contributes for having soup tastier. 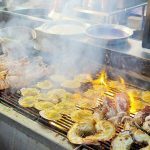 You can choose three levels based on the correction of Chili and chili oil. Soups taste is the work of a sophisticated art of cooking – just delicious, just tasty, aromatic and fragrant . 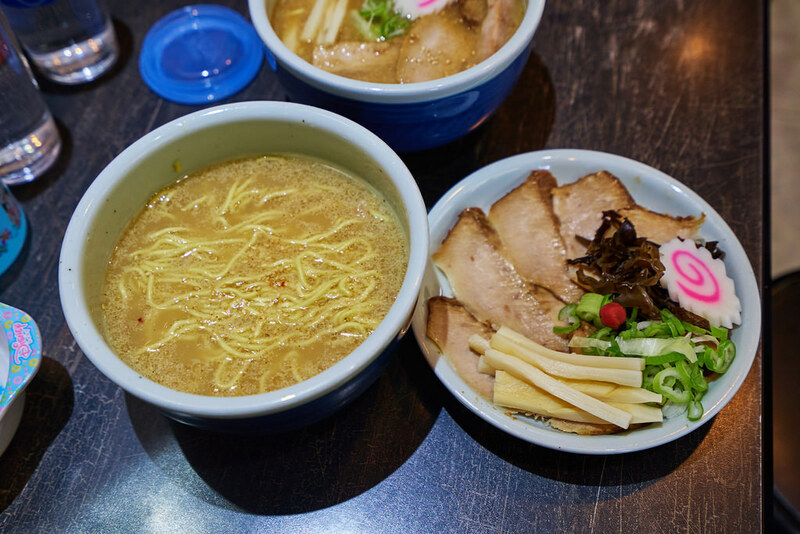 If you like to eat celery, you can give into the bowl of ramen and enjoy it. 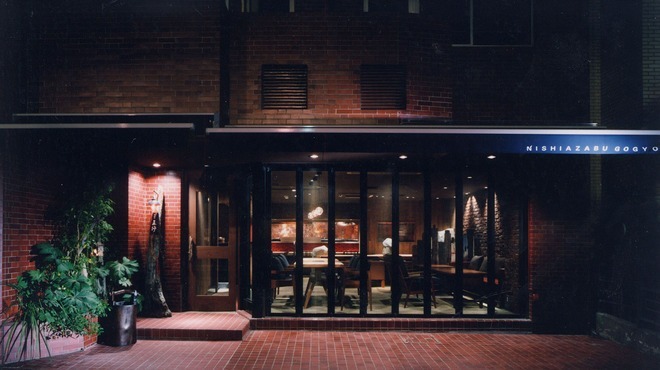 Address: 2-44-5 Kamimeguro, Meguro-ku, Tokyo. 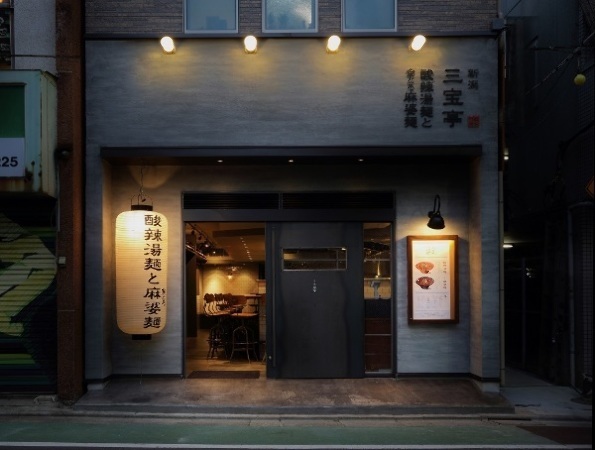 How to get there: 6 minutes walk from Naka-Meguro Station. 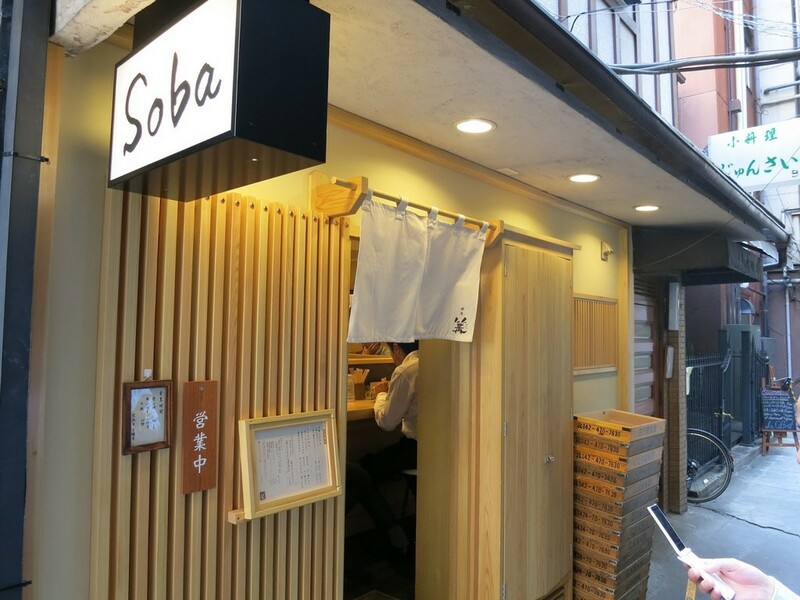 Although this restaurant opened in 2013 but also increasingly popular in Japan. Maybe this place is a little bit hard to find but easy to recognize this is the group who formed a line long. It only has about 8 to 9 seats, and you will enjoy classic jazz while eating. 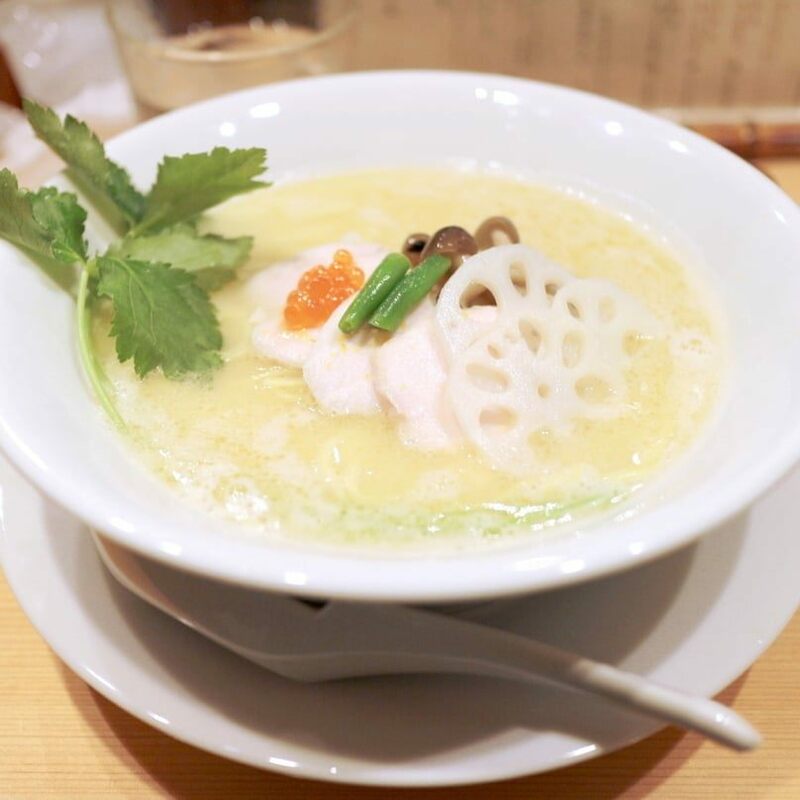 If coming here, you should definitely try white soba soup with topping is lotus root, mitsuba (coriander), Char siu chicken, green beans, and fish eggs. The broth is fully extracted from chicken, fat and fragrant, tasty as creamy corn soup but not brushed as pig bone soup. 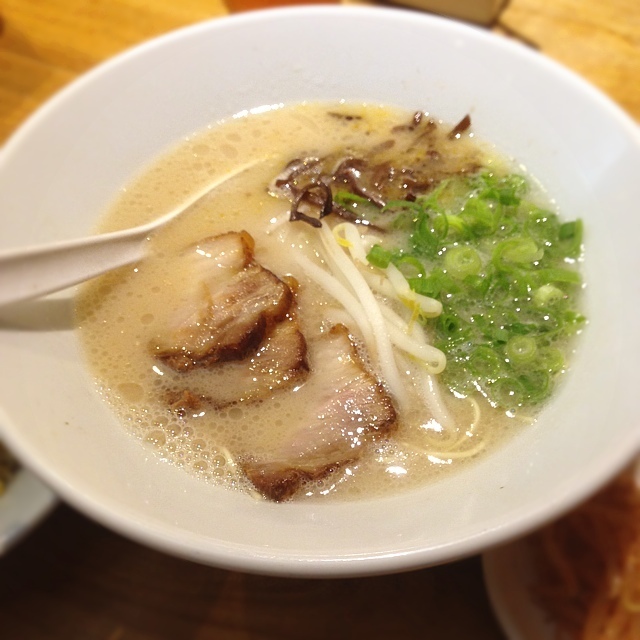 Long and small noodles, combined with chicken soup, ramen noodle is really a result of your dreams! 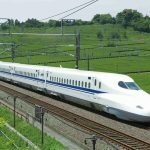 How to get there: 2 minutes walk from Ginza Station on the Tokyo Metro Ginza Line route, Hibiya Line, Marunouchi Line Gate A10 exit or B, 4 minutes walk from Ginza Station 1 cho-me on Tokyo Metro Yurakucho Line route, 5 minutes walk from Yurakucho station on the JR Yamanote line route Keihin Tohoku line. 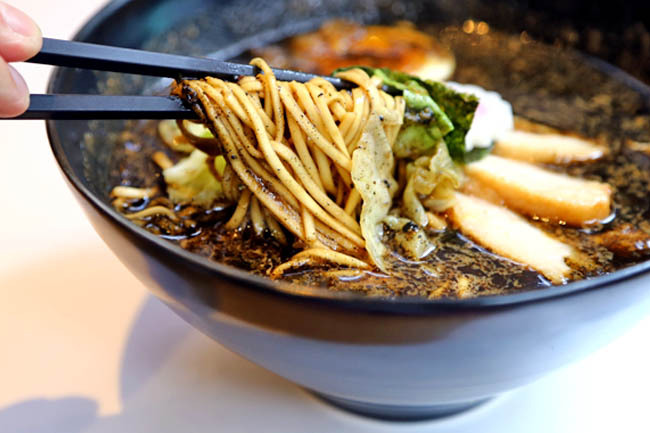 Did you ever have eaten fired ramen yet? 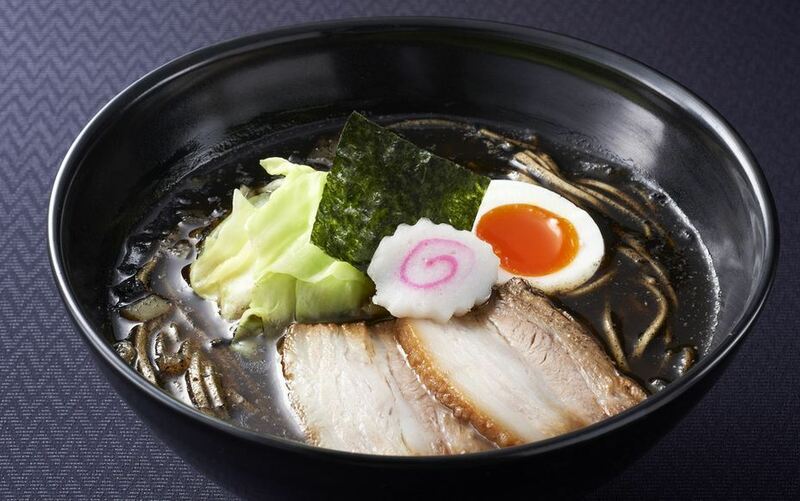 Special ramen noodle soup is cooked at a temperature of 300 ℃. 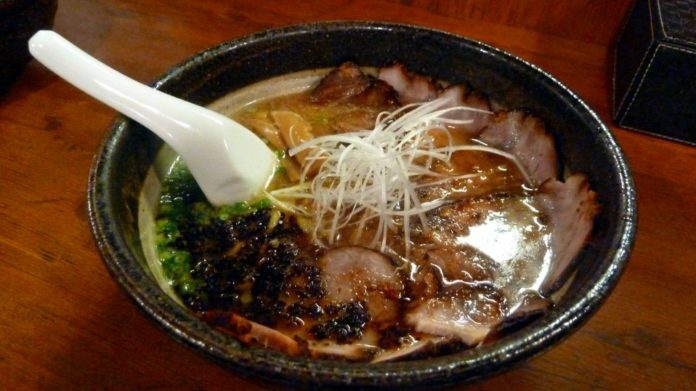 Miso ramen Kogashi will impress you with thick layers of black oil, a few pieces of fat meat and burning smell slightly. Take your time to enjoy the flavor touching the tongue. Opening hours: Monday to Saturday: From 11:30 am to 4:00 pm; 5:00 pm to 3:00 am. Sunday: From 11:30 am to 4:00 pm, from 17:00 pm to 12:00 pm. 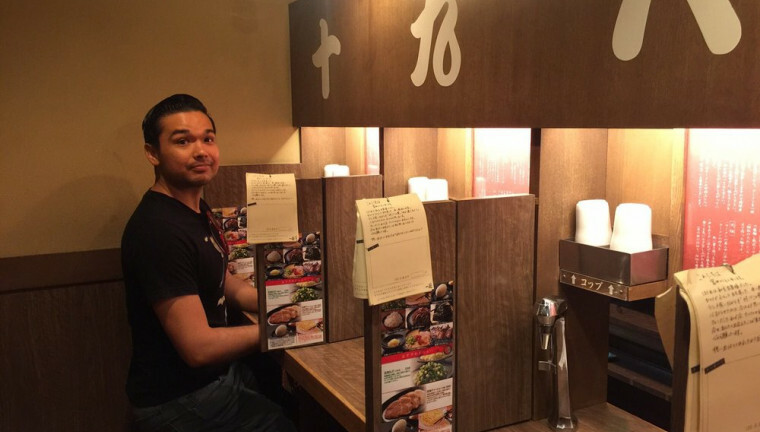 Perhaps you will easily find this ramen shops in big cities around the world. 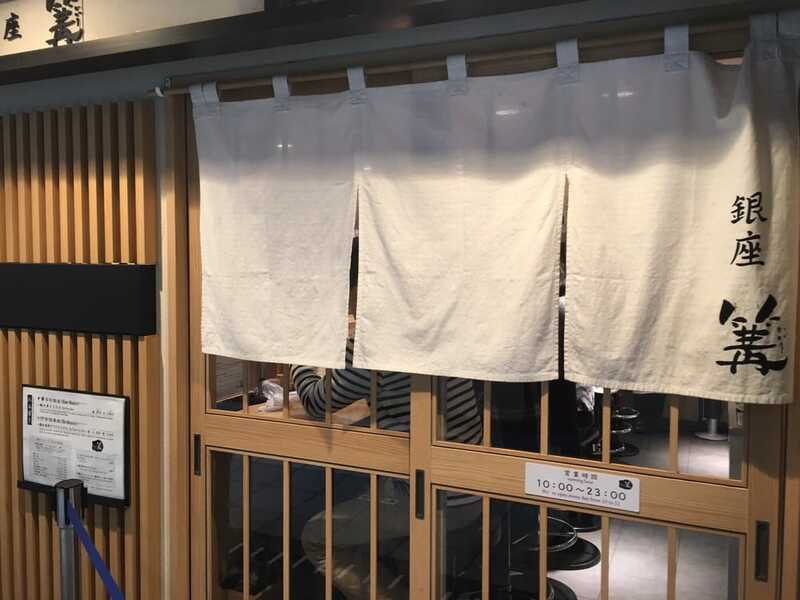 The founders of this restaurant – Mr. Shigemi Kawahara won “Ramen chef ” three times in a row from 1995 to 1998 and was dubbed the “cold wind in a stormy sky full of Kyushu ramen industry”. 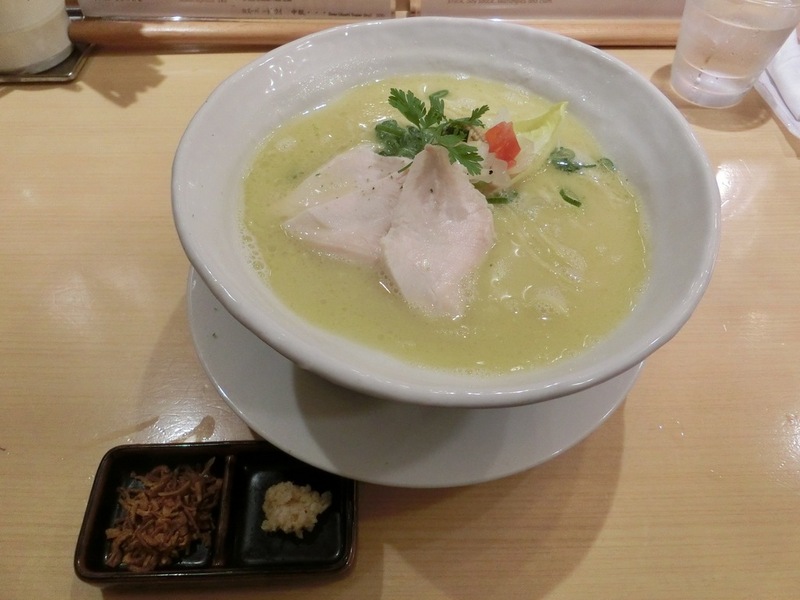 Tasty and fat cream soup will definitely stimulate your taste. 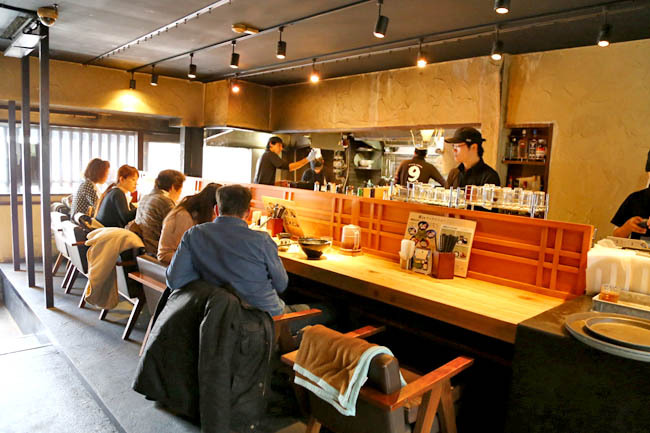 Also, make sure, after eating it, you’ll like even straight chewy pasta in this ramen shop. Address: 1-3-12 Hiroo, Shibuya-ku, Tokyo, Japan. How to get there: Meiji-dori along toward Hiroo, by mail. 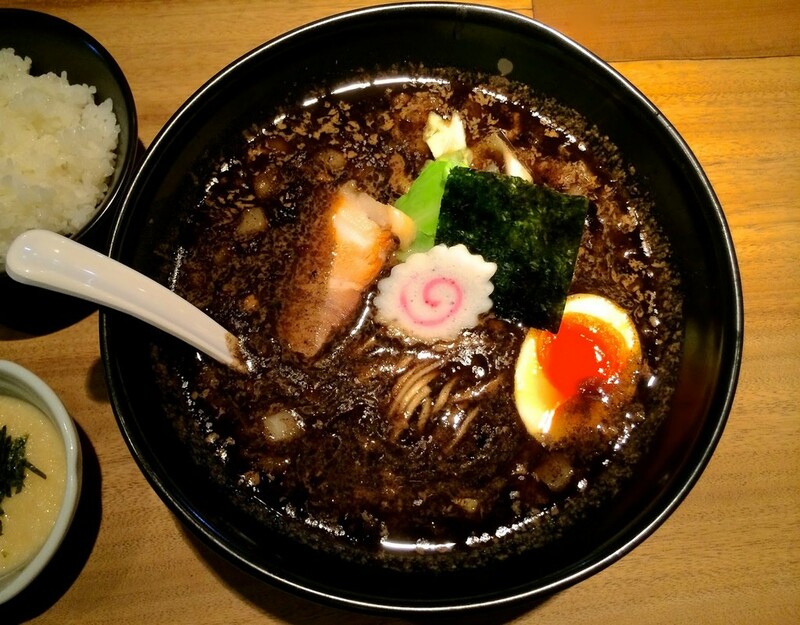 Those who love ramen noodle should definitely come here. You can customize creative ramen noodle you like. 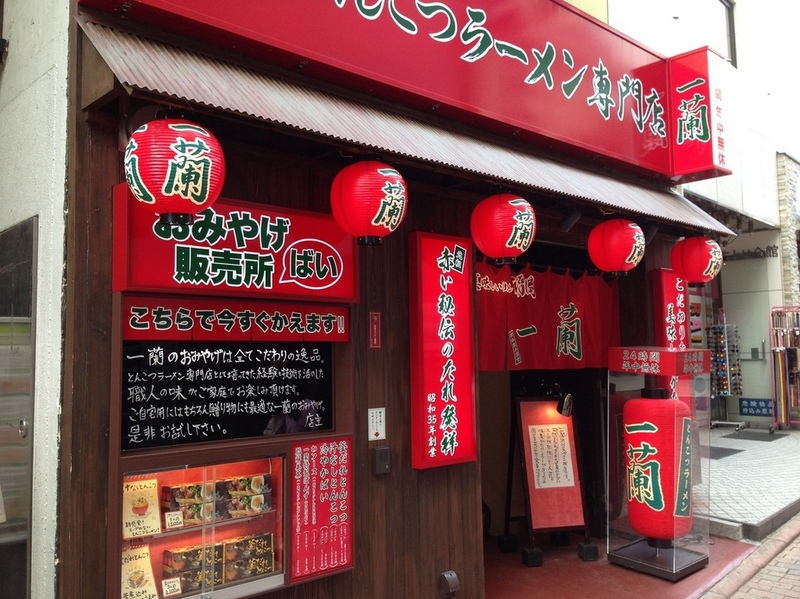 This is one of the ramen chain famous brands in the land of cherry blossoms which was established in Hakata Fukuoka in the 1960s. 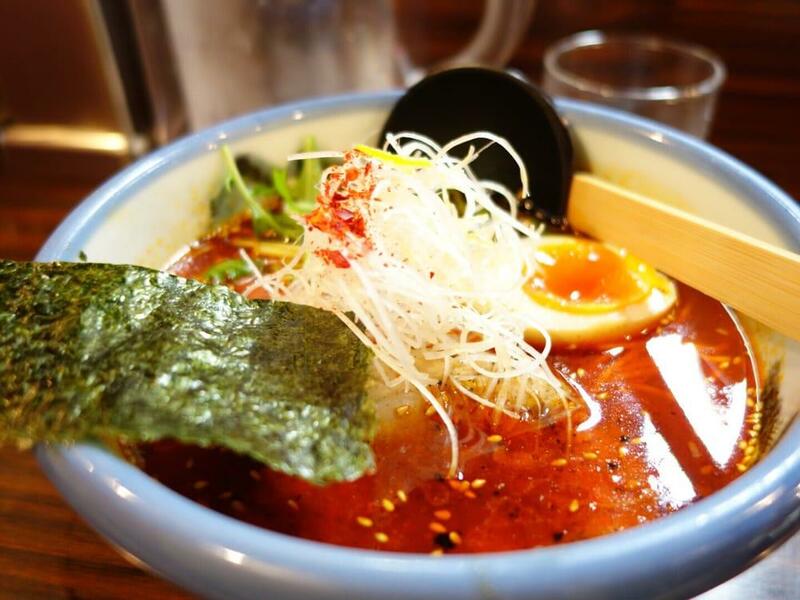 The most characteristic point of the brand this restaurant is that they only sell a single ramen and “protagonist” is the type of fat ramen soup (ramen tonkotsu – pork ramen) with pure red pepper sauce of Ichiran mixed with three kinds of spices. 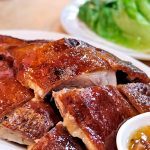 You can also choose from chewy to hard noodles, spicy level, hot level, fat, with more roast pork and other ingredients such as garlic, onion, chili sauce and scallions. 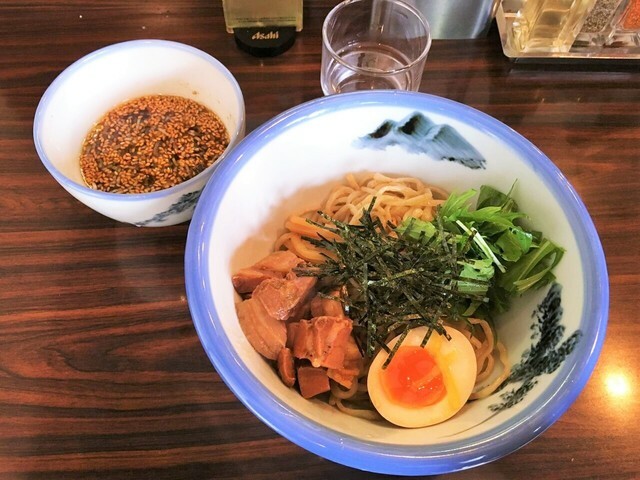 Simple noodle bowl but delicious that makes one of your impressions in Japan. 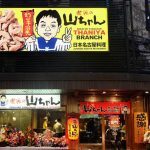 Location: B1, 1-22-7 Jinnan, Shibuya-ku, Tokyo, Japan. Opening time: Open all year.